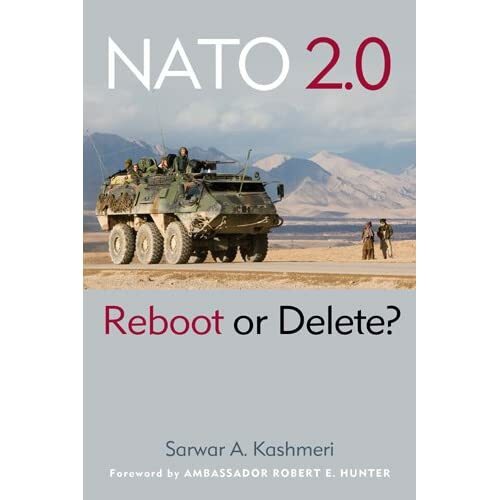 Summarize NATO’s New Strategic Concept in 17 words | "NATO 2.0: Reboot or Delete?" There is a lot of action, many meetings, and a great deal of activity ongoing to arrive at NATO‘s New Strategic Concept for the next decade. Former U.S. Secretary of State Madeleine Albright chairs a group of Euro-Atlantic experts who will produce the initial draft report for NATO’s Secretary General. When all is said and done, all 28 NATO countries must approve the document before year end 2010. Probably at the Lisbon Summit in October or November. Quite a challenge. The purpose of NATO is to keep the Russians out, the Americans in, and the Germans down. 17 words that said all that needed to be said. It seems to me that’s what we need today. An executive summary for the New Strategic Concept that is no more than 17 words long. Then the bureaucrats can take over with pages of diplomatic mumbo-jumbo. But at least the Executive Summary will ensure everybody knows what NATO is all about.